Challenging. Inspiring. Engaging. TSP courses offer you the opportunity to stretch your mind alongside new friends from around the world. Each TSP student selects one course and focuses on that subject for approximately four hours each weekday morning. Afternoons at TSP are devoted to sports, the arts, travel excursions, outdoor adventures, and other activities. Go windsurfing, paddleboarding, sailing, or swimming on the Italian lakes; play tennis, soccer, basketball, or volleyball; or relax with yoga or Pilates. 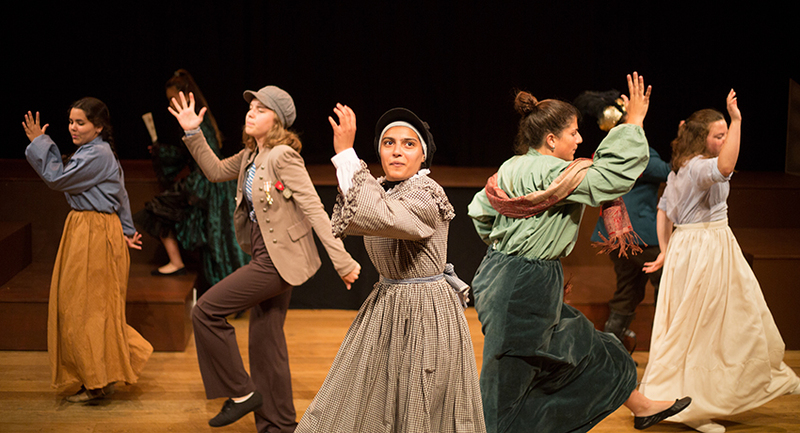 Dance, drama, and musical theater options are also available and culminate with performances during the Summer Arts Festival. Special sports are available at an extra cost. Students may choose to participate in Olimpia Milano Basketball, where coaches from the program focus on improving physical strength, fitness, and confidence; Milan Academy Scuola Calcio soccer offers the exceptional opportunity to work on skills with professional coaches; or in Crossfit, a strength and conditioning program consisting of aerobic exercise, calisthenics, and weightlifting. Our travel program introduces students to some of the most beautiful and exciting destinations in Switzerland and Italy. Hike the Jungfrau. Sketch in Venice. Climb a glacier. Eat in Rome. Go canyoning, whitewater rafting, or kayaking. 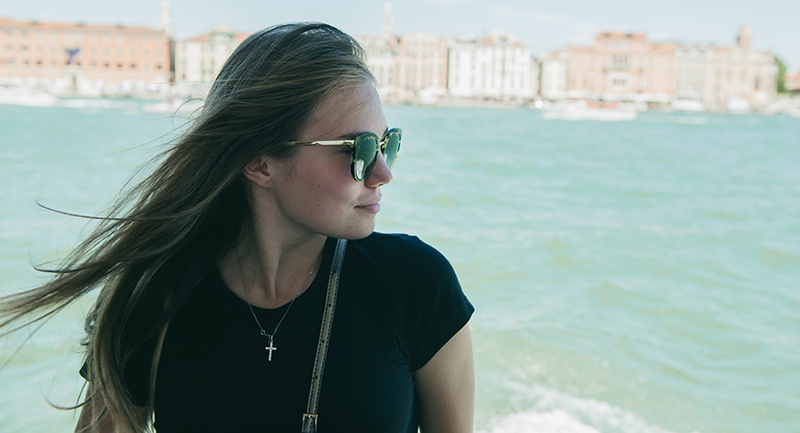 With a location in the heart of Europe, the TSP travel program introduces you to beautiful and exciting destinations—from the Italian lakes to the Swiss Alps to the Mediterranean coast. Activities English, French, Italian, English as an Additional Language (EAL), EAL Academic Writing, Intensive Italian, Intensive French, Language-Based Activities, Digital Photography, Architecture & Design, Fashion & Textile Design, Musical Theater, International Baccalaureate Preparation Course, Italian Cooking, Lean Startup Masterclass. Intensive courses in languages, Visual and Performing Arts, Academic Writing, and International Baccalaureate prep. A wide variety of sports and outdoor adventures. Cultural excursions to some of Europe’s most beautiful locations.